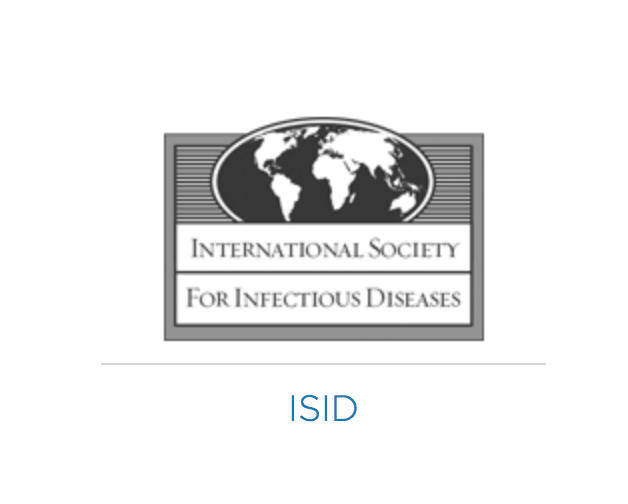 ISID (International Society for Infectious Diseases) is a society aiming to increase the knowledge of microbiology and the spread and control of infectious diseases through research, international co-operation and professional development of members of their field. The society has nearly 20,000 members in 150 countries and its headquarters are in Boston, USA. For a number of years now ISID has trusted the Abstract Submission and Rating functions of the eSociety system during its alternating ICID (International Congress on Infectious Diseases) and IMED (International Meeting on Emerging Diseases and Surveillance) congresses. For more information about the society and their congresses visit www.isid.org and imed.isid.org.